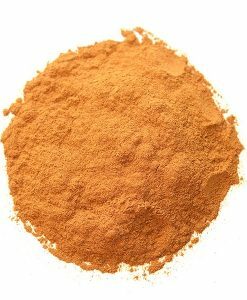 Cinnamon Sticks, 4 Inch | Nomad Spice Co.
Cinnamon is a spice obtained from the inner bark of several trees from the genus Cinnamomum that is used in both sweet and savory foods. 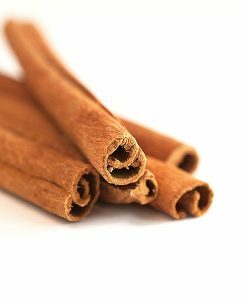 The spicy and unique flavor, sweet aroma, and warm heat are derived from an essential oil called cinnamaldehyde. 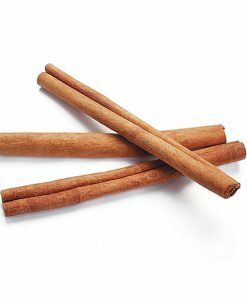 Cinnamon Sticks are spicy-sweet, rolled, woody sticks, perfect for infusing a curry, dessert sauce or hot drink. 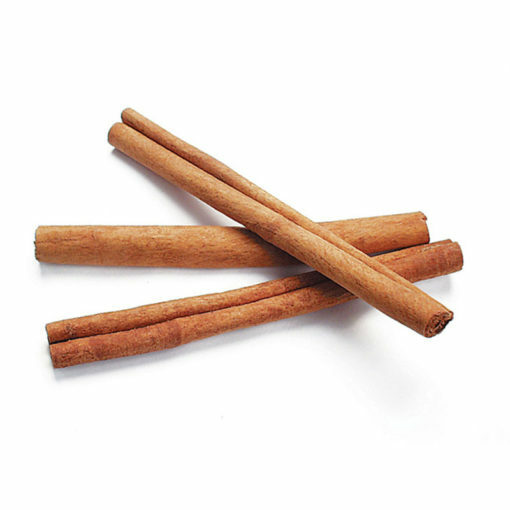 A cinnamon stick also has a certain rustic charm to it. 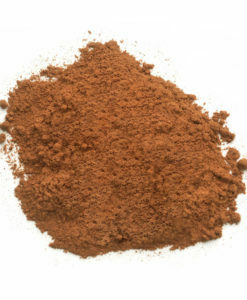 Add them as garnish to drinks, use them as an aromatic decoration, or to top a dessert. 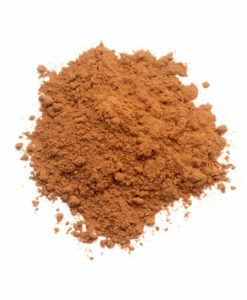 And, unlike powder, cinnamon sticks can be used more than once. 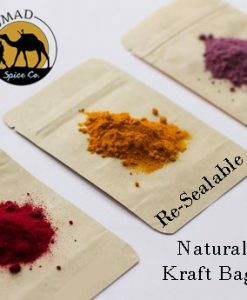 After using them, simply wash them off, store them somewhere to dry, and you can use them a second time! 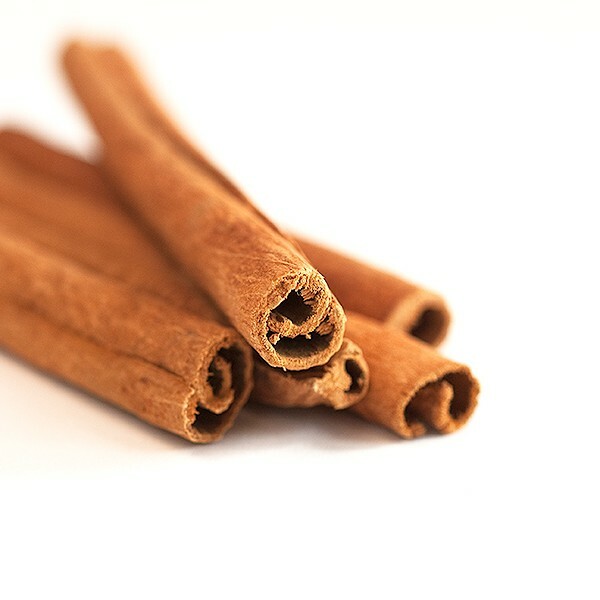 Our cinnamon sticks are made from Korintje cinnamon, otherwise known as Indonesian cinnamon.